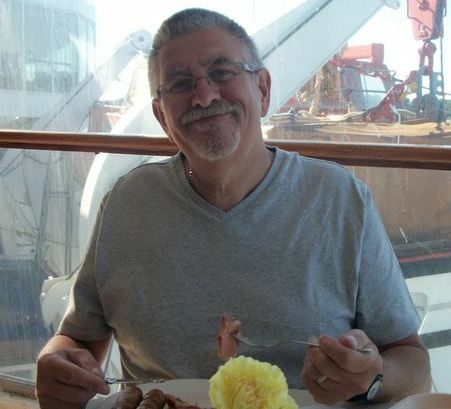 Christopher Fothergill, 63, is from Lancashire and is a support worker for young men with adult disabilities. He has to take 3 tablets every day for prostate trouble and night migraines. Christopher has always had to be extra careful when at work to keep his medications safe from patients. 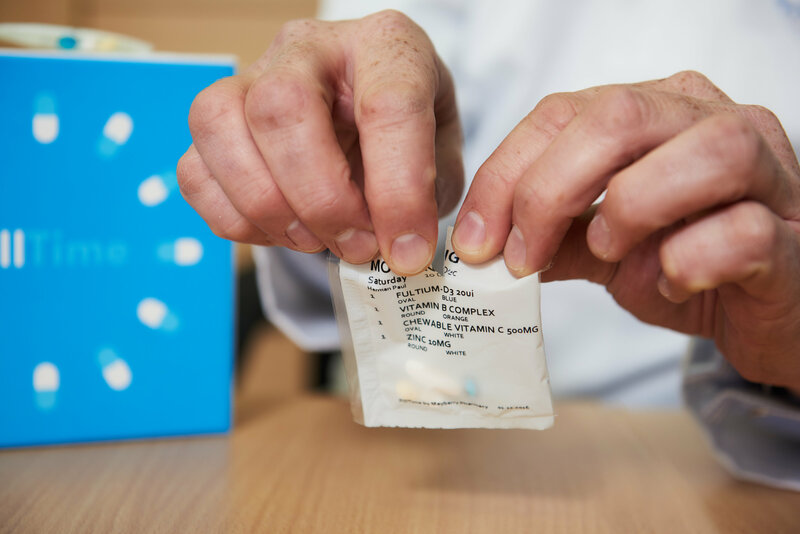 He was growing increasingly concerned that one day one of his patients could gain access to the medications that he carried in his bag and either take them themselves or meddle with the tablets. He was then introduced to the free online NHS pharmacy PillTime which pre-packs his medicines into easy open pouches. Now Christopher rips off his meds for that day and keeps them zipped up in a pocket, a much safer solution for his working environment. He says PillTime has made managing his medications much easier in both his personal and professional life. PillTime is an online NHS registered pharmacy and the free service they offer to patients is ideal for those on multiple medications for chronic conditions such as arthritis, diabetes, kidney or heart problems, depression or high blood pressure. Medications are conveniently packed in unit-dose, easy-to-open, clearly labelled pouches meaning the patient doesn’t have to fill and fiddle with dossett boxes. This service offers prescriptions direct from the doctor, pre-packed and checked by a team of experienced pharmacists, delivered discreetly to a patients’ door via tracked mail service. The patient’s medication is organised in unit-dose pouches clearly marked with the date and time of when it should be taken. Peace of mind for patients and carers. PillTime is the only pharmacy in the UK offering Automated Dose Dispensing (ADD), a service that has been implemented in primary healthcare in some other European countries. An automated dose dispensing service is safe, saves money and reduces pharmacy dispensing errors to 1 in 10,000, safer than the fill error rate of 332 in 10,000 in a community pharmacy. The one of a kind PillTime.co.uk service was cited by Woman & Home magazine as one of the Best Medical Advances of 2017.